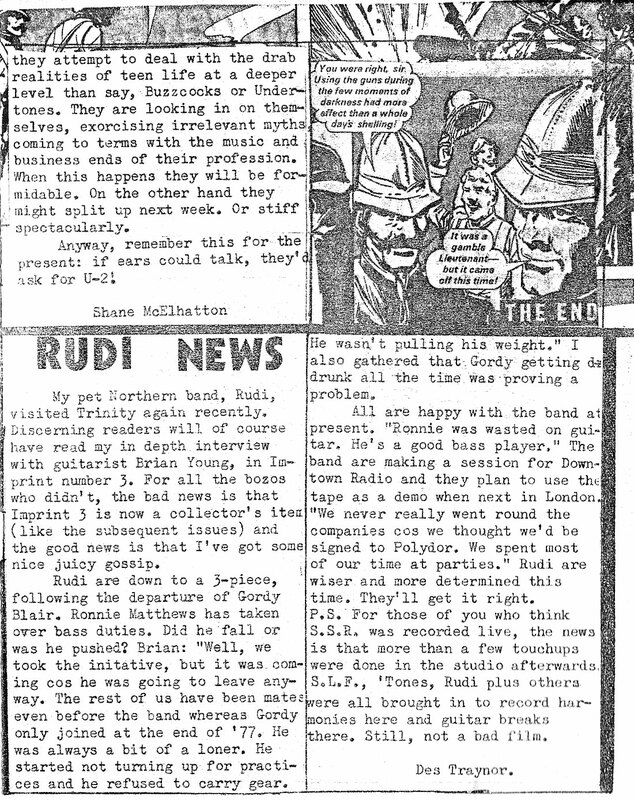 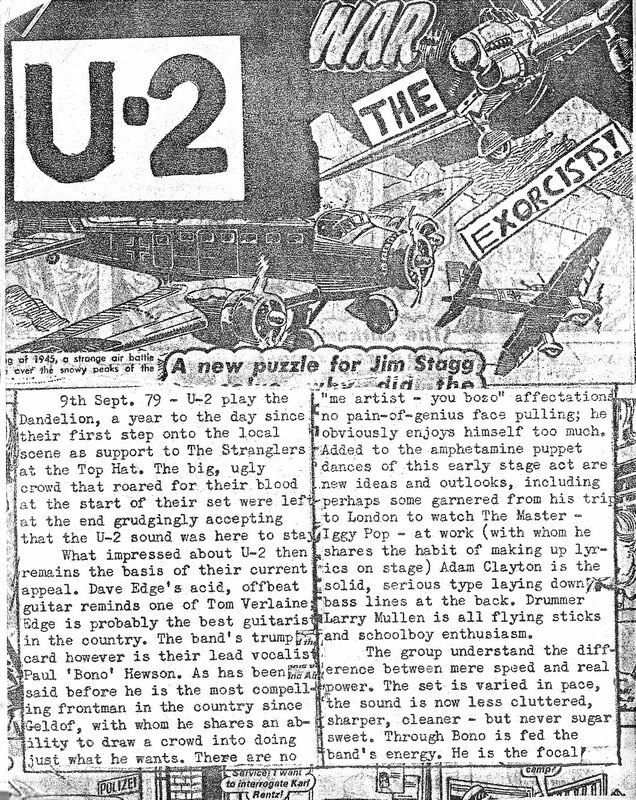 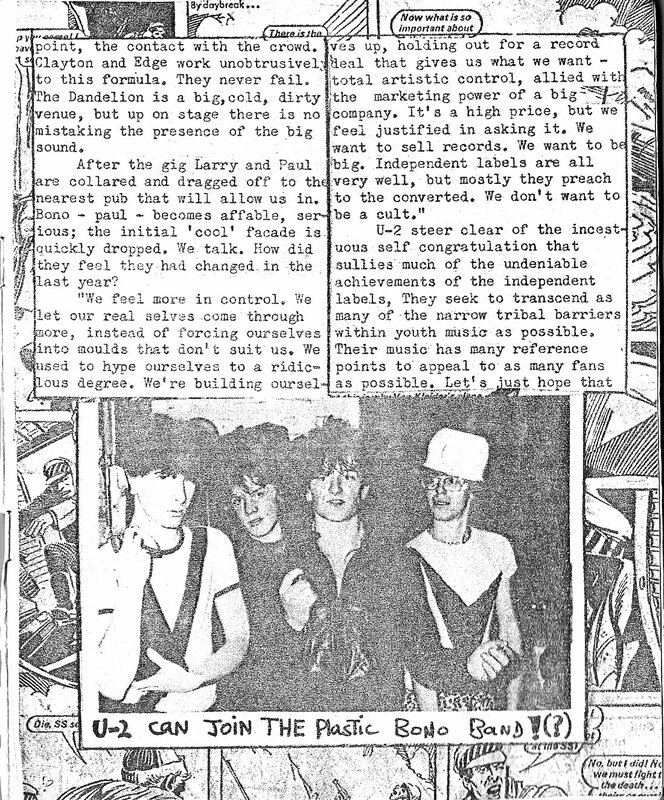 Look out for the story about Belfast band Rudi splitting in the last of the scans (bottom right) above. 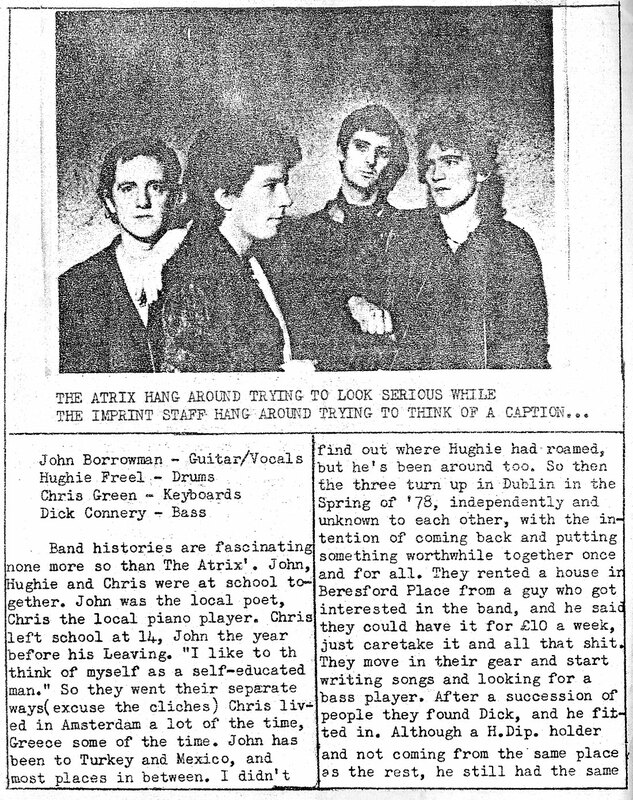 The Atrix were another group that our band, the Scheme, played with a few times in the Baggot Inn, Dublin. 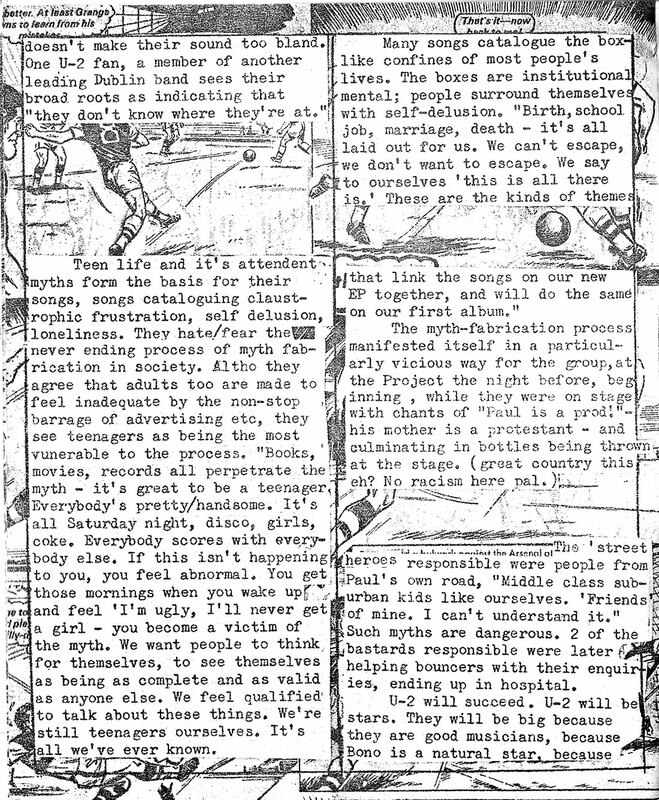 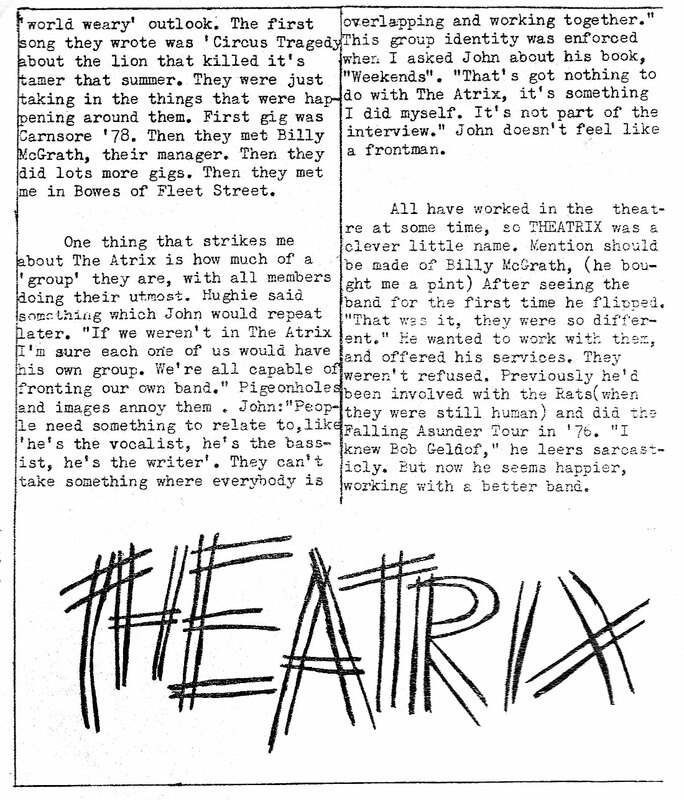 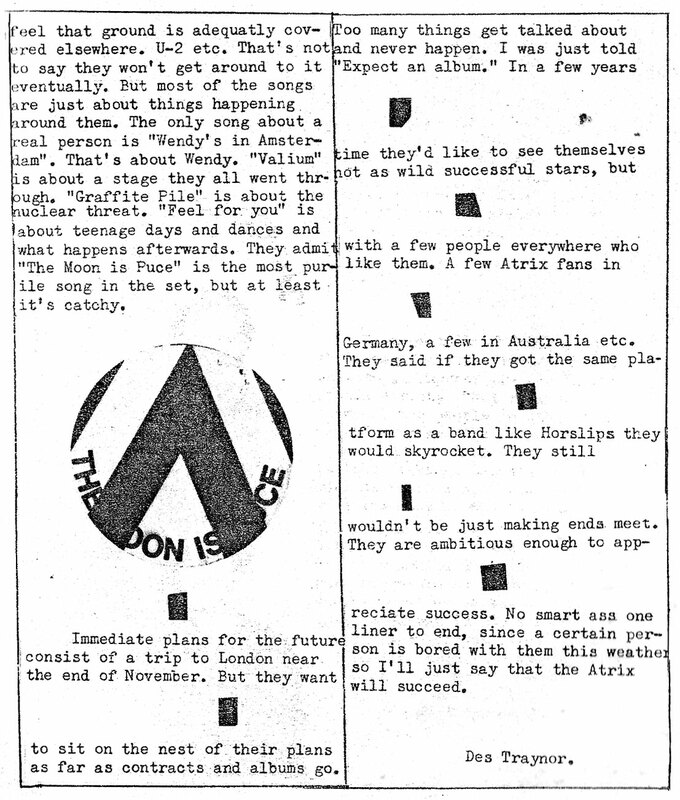 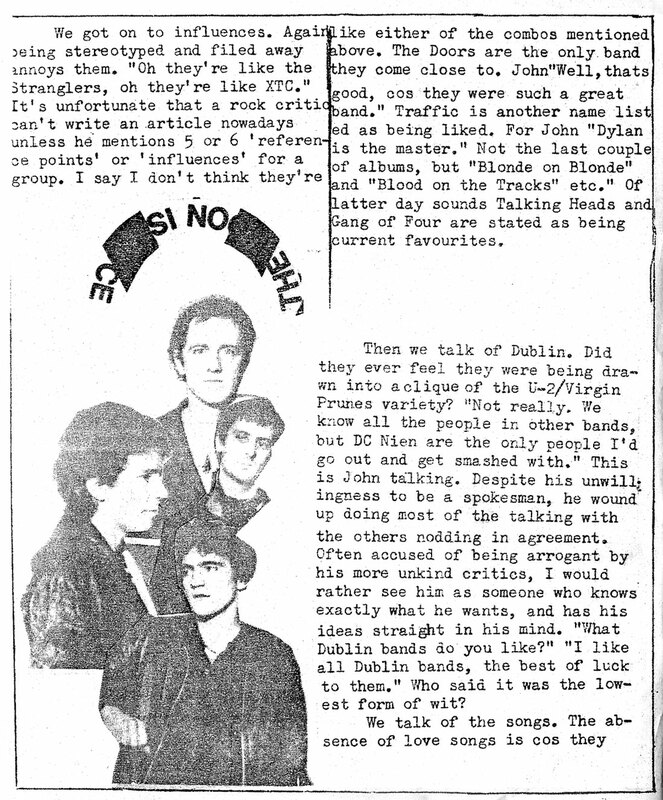 The Atrix interview article by Des Traynor scanned below. 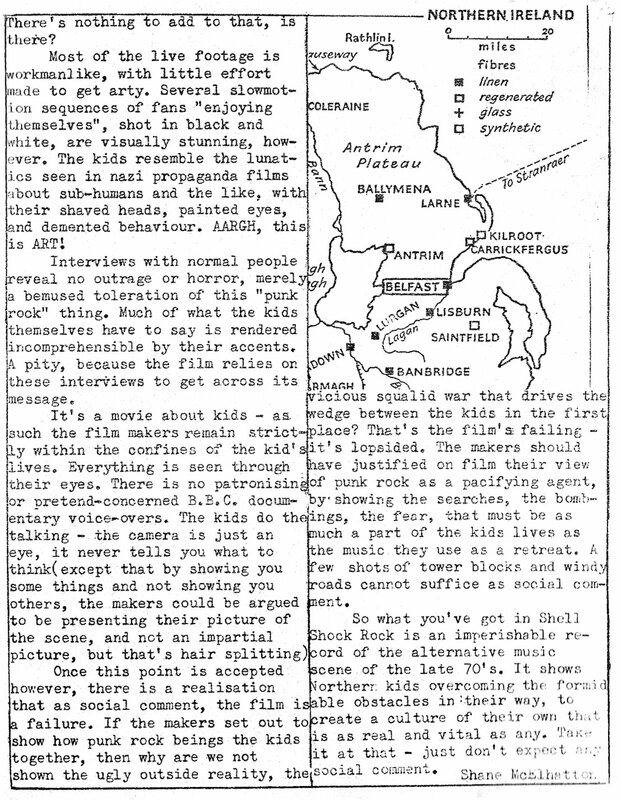 Finally, the scans below relate to the 50 minute low budget film/documentary out at the time which set to show how punk rock was acting as a bridge between the troubled communities in Northern Ireland. 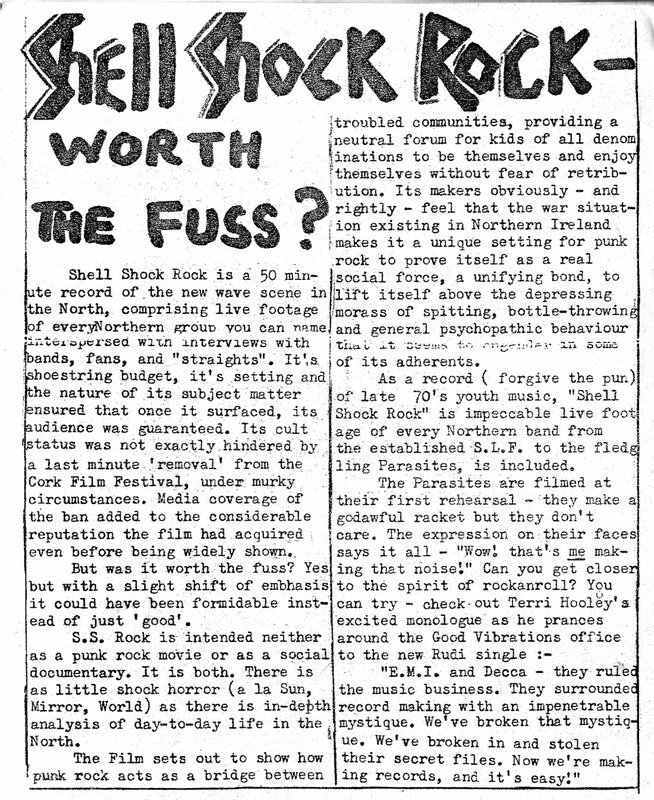 I see someone has posted Shell Shock Rock on YouTube.